3G bidders in India to be limited to four? Slow take-off for Indian 3G? Are emerging markets ready for 3G? Grameen - a US$5 trillion earner? Following his analysis of WiMAX technology development globally, Michael Schwartz looks at the potential for WiMAX in South Asia. Lower taxes for higher revenues in Bangladesh? Governments in some developing countries may be working against their own interests by taxing and regulating the mobile industry as if it were supplying luxury goods rather than essential communications tools, according to two recent studies. India - Eight million more mobiles per month? Network equipment manufacturer Cisco is set to make its largest investment to date outside the United States. 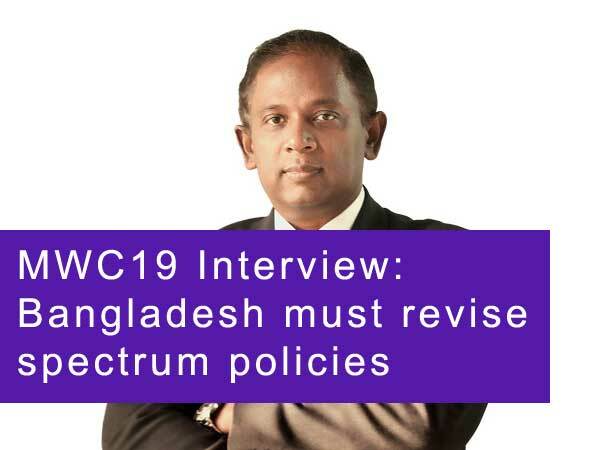 Bangladesh is opening up its telecoms market by inviting open tenders for another GSM licence, for 15 years initially.